Six men are being sought after they robbed a tavern on Palmview Drive in Phoenix on Sunday night. 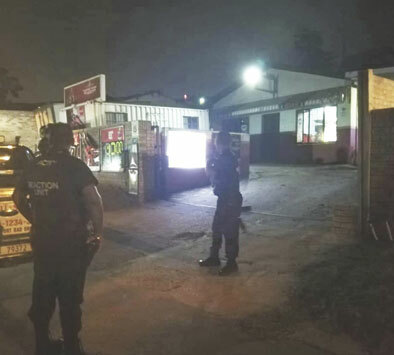 Reaction Unit South Africa (RUSA) members were dispatched to the business robbery after receiving a call about the crime. 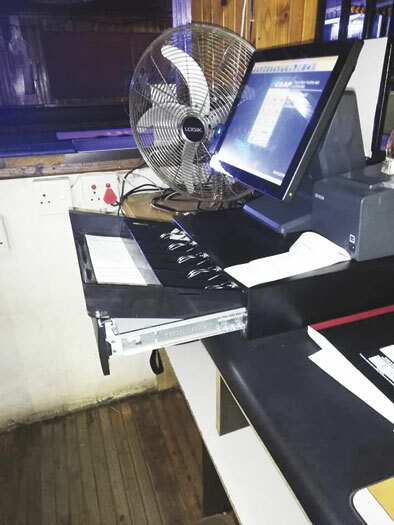 “At approximately 8:33pm, RUSA members arrived at the business premises after receiving a call regarding the robbery. According to witnesses, six well-dressed men believed to be in their 20s were seen jumping out of a Nissan SUV at an intersection in the vicinity of the tavern. One suspect is confirmed to have been dressed in a black and blue Nike jacket. The robbers entered the business and drew firearms. 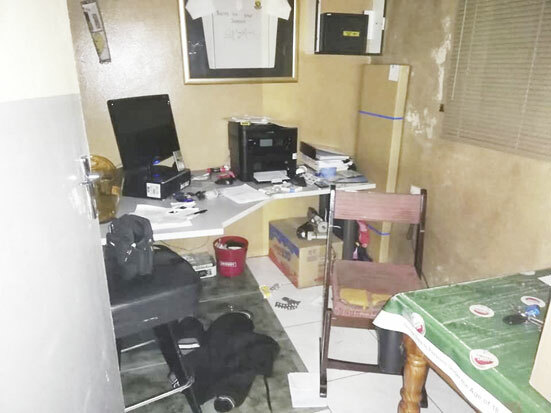 They stole an undisclosed amount of cash, alcohol and a Samsung S8 cellphone before they fled in their getaway vehicle. The suspects are believed to have fled to the KwaMashu area following the robbery. Reaction officers conducted a search for the suspects, however, no arrests were made,” said RUSA head, Prem Balram.